Hardy Vegetation Management appreciates your interest in employment opportunities with us. Our team takes pride in providing a service high in both quality and professionalism. We are excited that you are looking at Hardy Vegetation Management as your potential employer. We are a safety oriented company. We strive to provide a safe working environment for our employees and the community around us. Team members receive job orientations and extensive training on safe work practices. We are also a drug-free workplace. 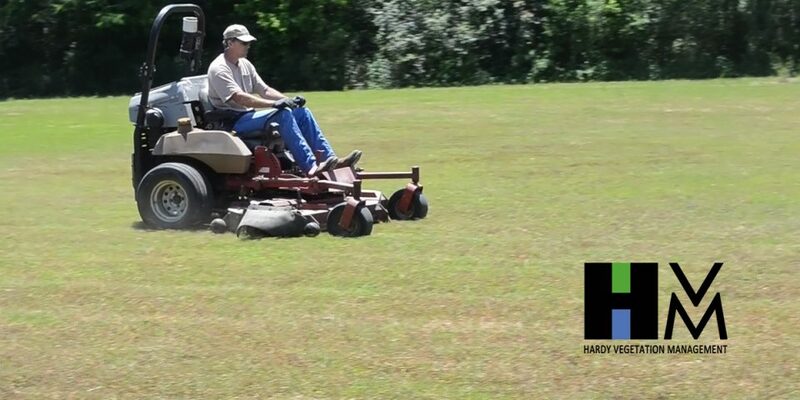 Hardy Vegetation Management is proud to be an equal employment opportunity employer.